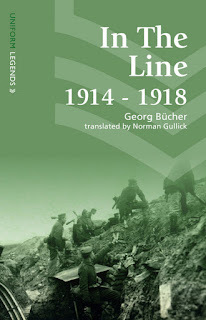 A recent visit to the World War One battlefields of Flanders has awakened an interest in that horrific conflict, but having read a number of books written by British authors that contained eyewitness accounts from Allied troops, I was pleased to find this book by a German soldier. 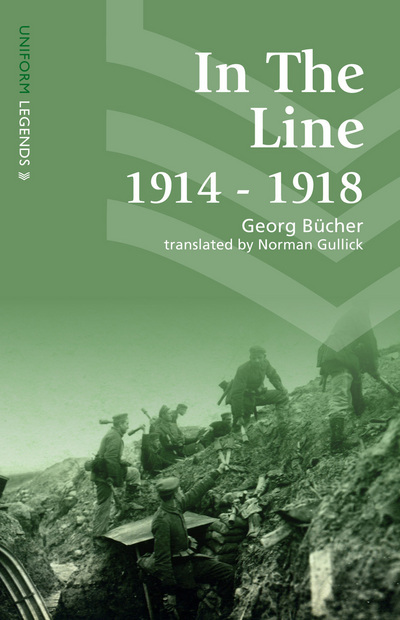 Georg Bücher's In the Line was a well known book when it was first published, but has been out of print for many years and this new edition seems timed for the 100th anniversary of the end of the war. German accounts of World War One are always tainted by the Second one. This is in part because of the way that Hitler used Germany's defeat as a corner-stone of his propaganda. In particular the punitive Treaty of Versailles and the idea that Germany's army was "stabbed in the back". So Bücher's account is interesting on two levels. At Lorette we were avengers; but our vengeance was taken only on the black beasts. The pity was that Riedel's spade could not batter in the heads of those who were actually responsible: the white-skinned officers by whose permission and orders the blacks had been soaked in absinthe before the attack. Either deliberately, or accidentally, Bücher frequently is guilty of double-standards. Enemies who are drunk must have been forced to drink by their officers, though he and his friends are frequently drunk. He claims his forces are not murdering, yet his best friend prefers to use a spade to kill the enemy. This is hypocrisy, but it gives a sense of the reality of total, industrial slaughter. The account follows Bücher's war, including a period when he is hospitalised. It is a very personal war, and he and his comrades frequently set out to avenge the death of a friend. They debate the progress of the conflict, but actually care only for events in their small section. Hatred is reserved for the enemy, and cynicism for their own generals. By the time he writes this, has Bücher come under the influence of the Nazis? His language seems to echo their language of destiny and the importance of war in shaping the population. If so, it seems strange that Bücher even mentioned that he was elected a "chosen member of the soldier's council" in the revolutionary wave that ended World War One. 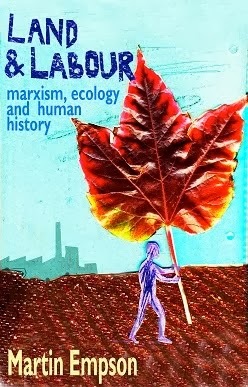 I've not been able to find out more about Bücher's life - it would be interesting to know where he ended up. 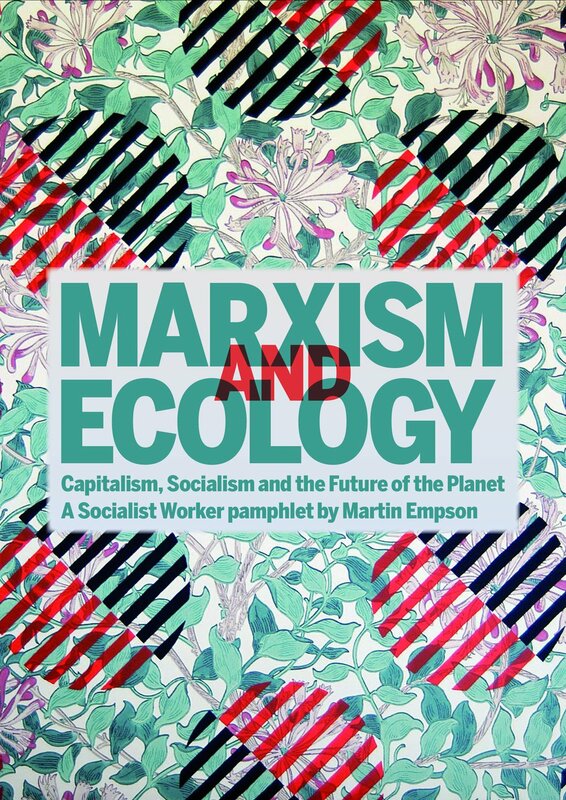 His politics are not of the left, and perhaps he was influenced while writing by the increasing right-wing atmosphere in the late 1920s. 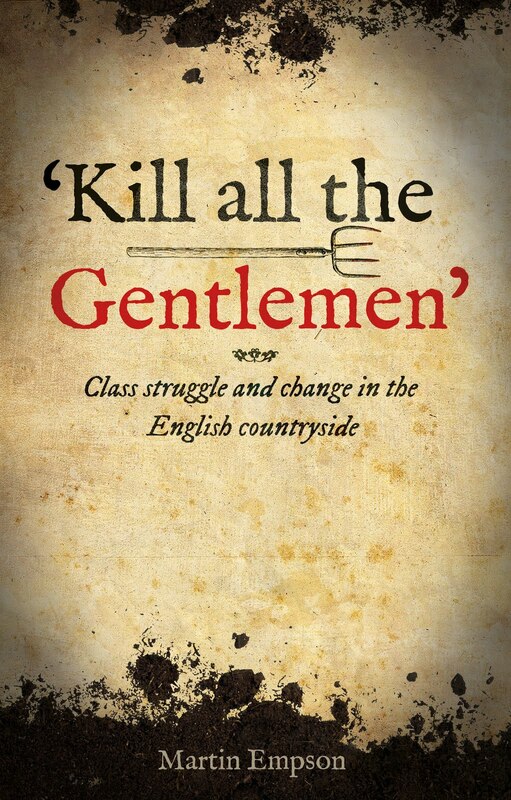 So these memoirs are interesting in that they depict the experiences of an ordinary German soldier in World War One, but they also give us an insight into how some of the veterans felt a decade after the war ended. Certainly one can imagine Hitler approving of some of the sentiments in Bücher's book. One final thing. Potential readers should be aware that this book is full of typographical errors. Many of them seem like errors from the scanning of the text. It is a shame that the publishers didn't correct these.